This is the story of a loud, loving, contentious, and passionate Mexican-American family living in southern California. Miguel Angel de La Cruz, the family patriarch, is dying, and his wish is to have one last blowout of a birthday party! 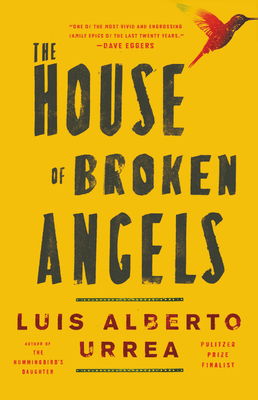 While Miguel (affectionately known as "Big Angel") looks back on his life, his family tries to come to terms with the idea of a future without him. Boisterous, beautiful, and bittersweet.